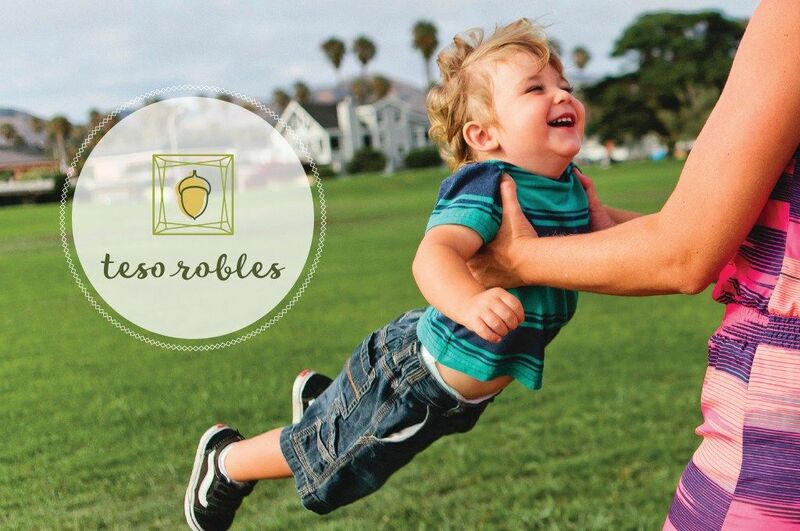 No gem shines as bright as Teso Robles — a Mission Oaks community so inviting and so inspiring, it can only be described as Camarillo living for a new generation. Rich with convenience, features and amenities, Teso Robles is full of opportunities that are as vibrant as its surroundings. And, with a recreation center and park in the heart of the community, you’ll see why life is golden at Teso Robles. What’s more, this conveniently located community is within the Pleasant Valley and Oxnard Union High School districts and offers access to nearby freeways, connecting you to wherever you want to go. At Teso Robles, you’ll discover no greater gem than home.